The columnar cactus grows fifteen feet tall and about ten feet wide, branching upwards from its strong base at ground level to form thickets. Each stem produces about five to ten ribs and clusters of areolas with bristle-like gray spines. Hairy beards cover the ends of the spiny stems on some plants, reflecting its common name senita, which means “old one” in Spanish. 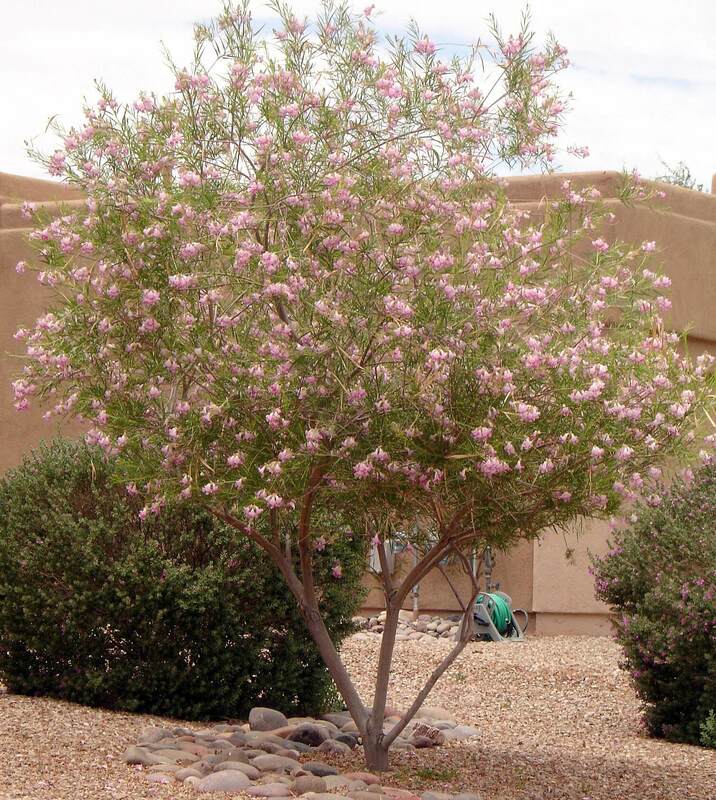 In spring, it develops pale pink flowers on upper stems of the plant. The blossoms open during the night and then close when the sun starts to rise in the morning. The plant is pollinated by a small moth that lives its life solely on this cactus. After blooming, it produces a spineless, edible, red, oval, fleshy fruit with red pulp. This fruit was a vital food source for early inhabitants of Arizona and Mexico. The seeds were separated from the pulp and then ground into a nutritious meal. 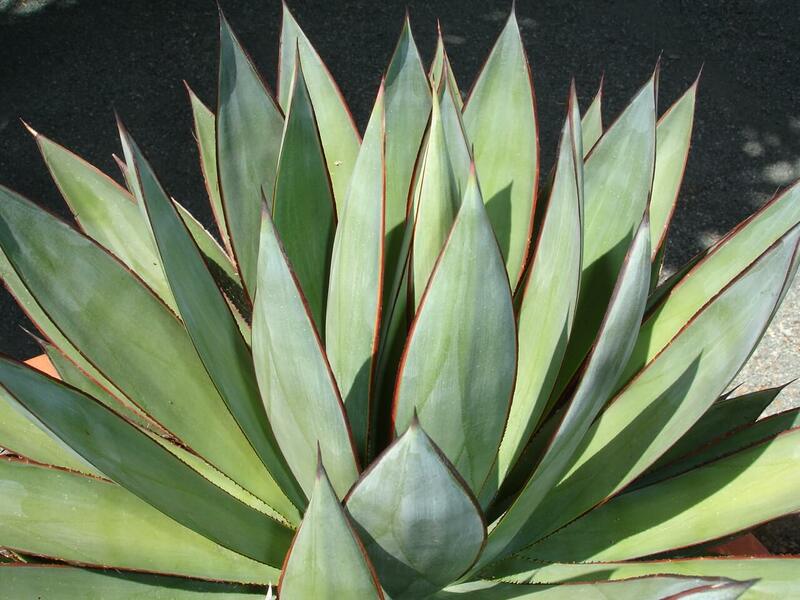 Native Americans believed that the senita cactus fruit was a powerful, spiritual plant. 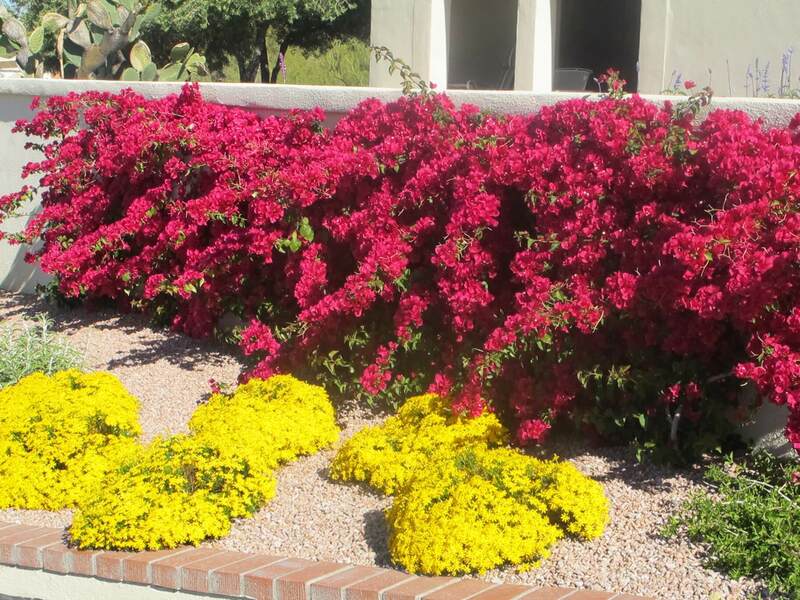 Use it as a specimen against tall walls or buildings as a strong vertical accent. Also use it in containers, raised beds, or areas where water is not readily available. 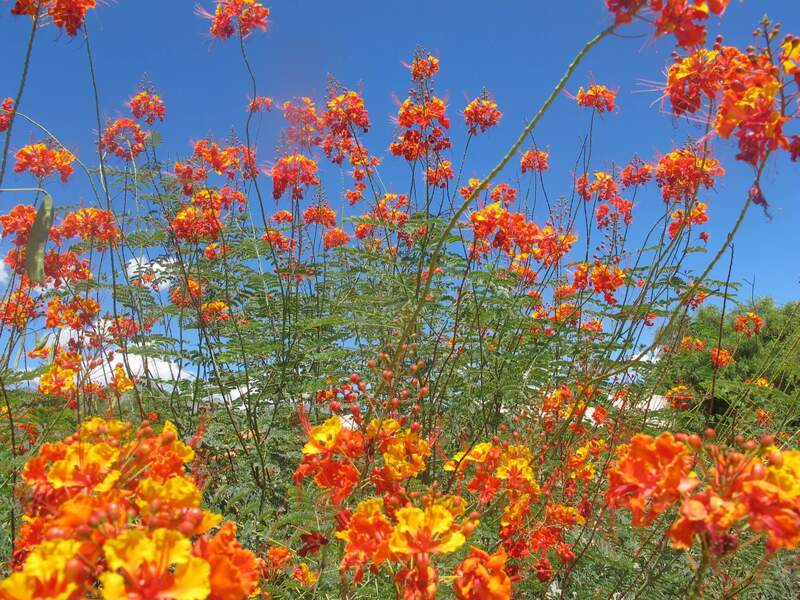 This plant is native to the Organ Pipe National Forest in the Sonoran Desert of Arizona and along the Gulf of California in Mexico growing 1,000 to 2,000 feet in elevation. 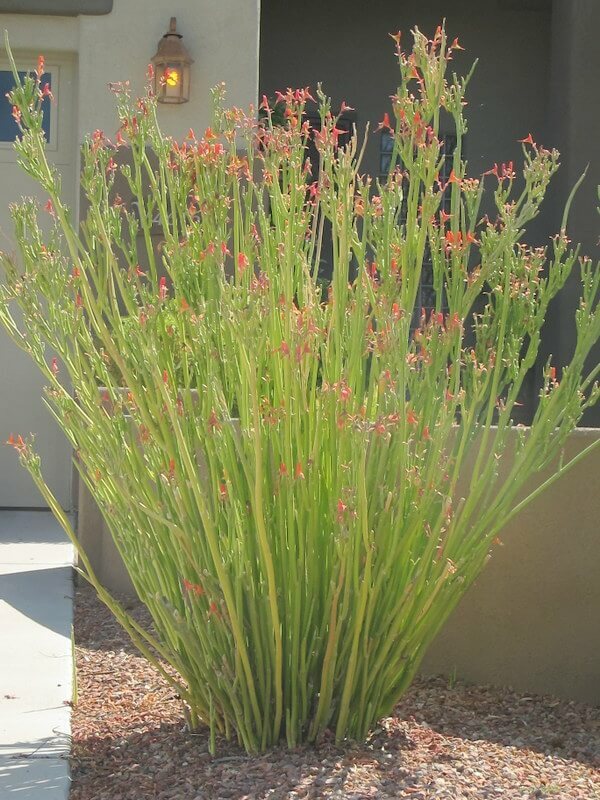 It is extremely drought-resistant and usually survives on natural rainfall. The senita cactus is hardy to about seventeen degrees Fahrenheit but newly emerging tips should be protected on extremely cold nights. 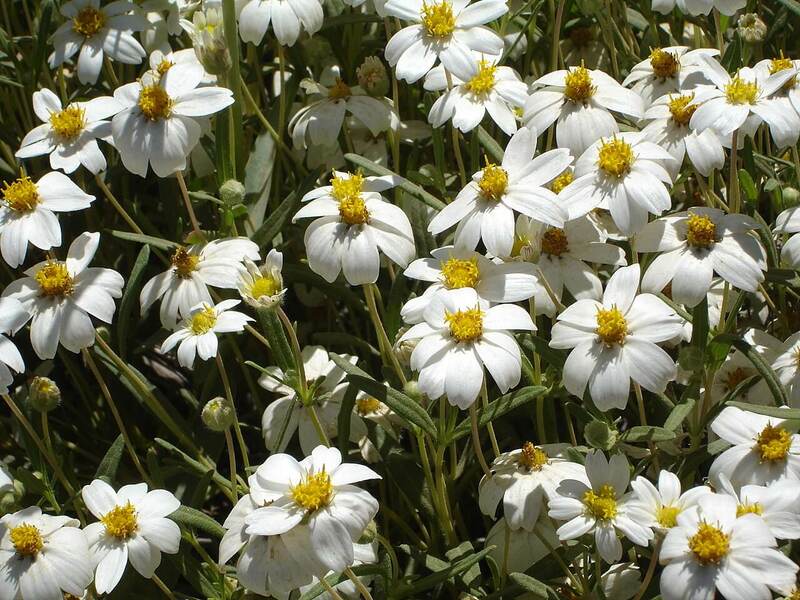 It likes full sun, reflected heat, and well-draining, rocky soils.